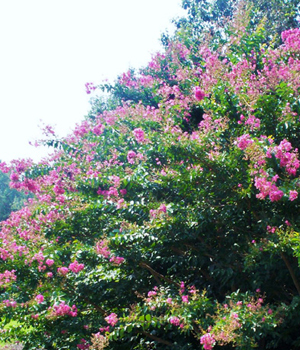 This hybrid crapemyrtle, created at the U.S. National Arboretum, blooms in late summer and early fall. 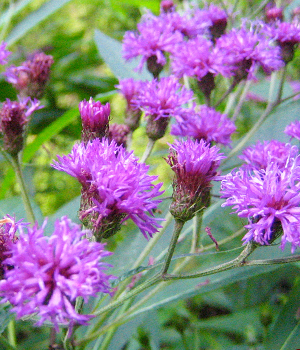 This herbaceous perennial stands tall with striking purple flower clusters. This native plant adapts well in wet areas. 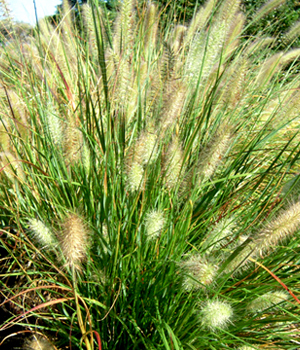 A perennial grass native to Asia and Australia that will bloom through October! A deciduous holly that is starting to show its bright red berries. 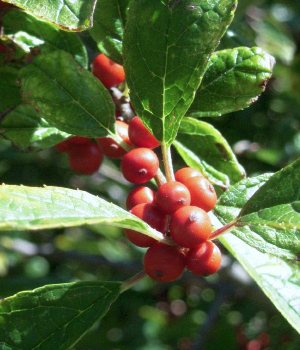 In the winter the berries will cover this bare shrub. 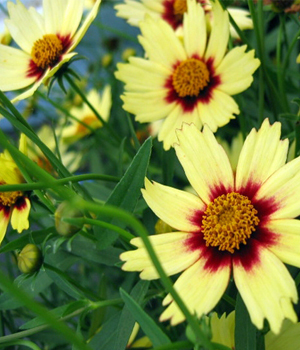 This member of the Asteraceae family adds bright color to autumn beds. 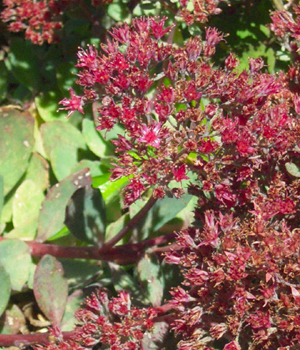 A bright red member of the Crassulaceae family (stonecrop).